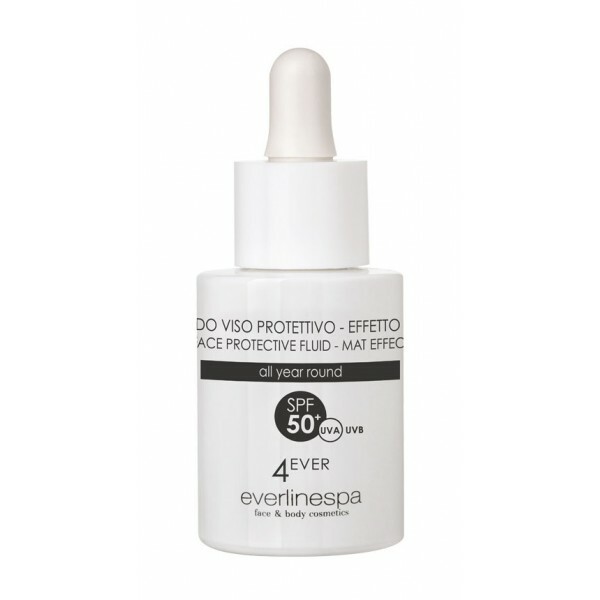 Very high protection facial fluid suitable for all skin types, specific for very light and sensitive ones. 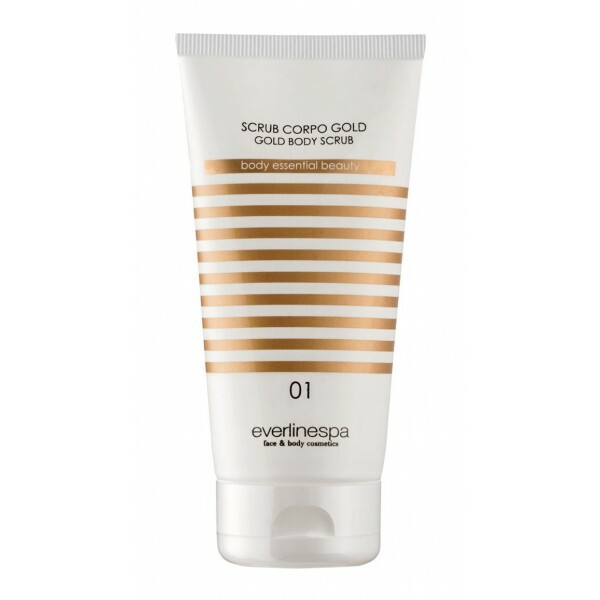 Ensures excellent protection after aesthetic treatments and cosmetic peeling. The light texture does not weigh down and is not greasy. 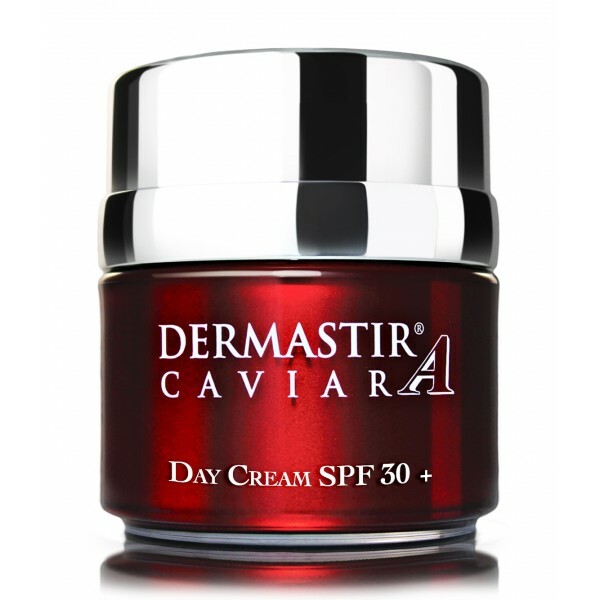 Suitable for the first sun exposure and in case of intense solar radiation (open sea or mountain). 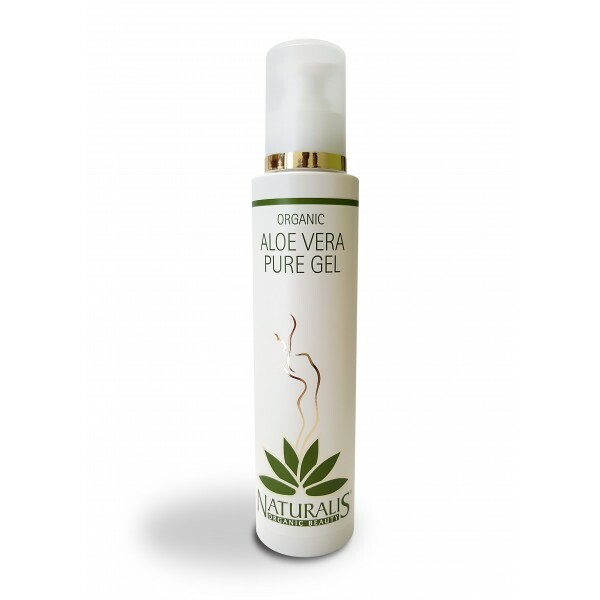 Aloe Vera Pure Gel is an innovative product, 100% organic, made with Aloe pure gel organically cultivated from fresh leaves of Aloe Vera Barbadensis obtained from cold extraction. 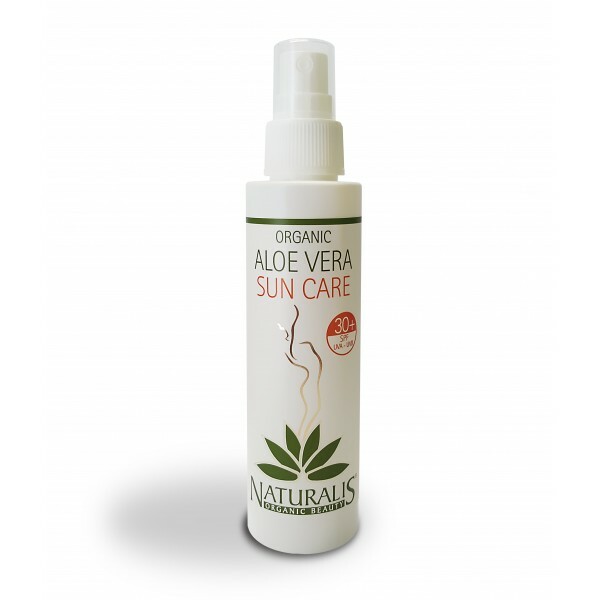 The extraordinary quality of the Aloe Vera pure gel allows to use this product for multiple uses, thanks to the known health properties of Aloe Vera. Step 1 Intensifier. 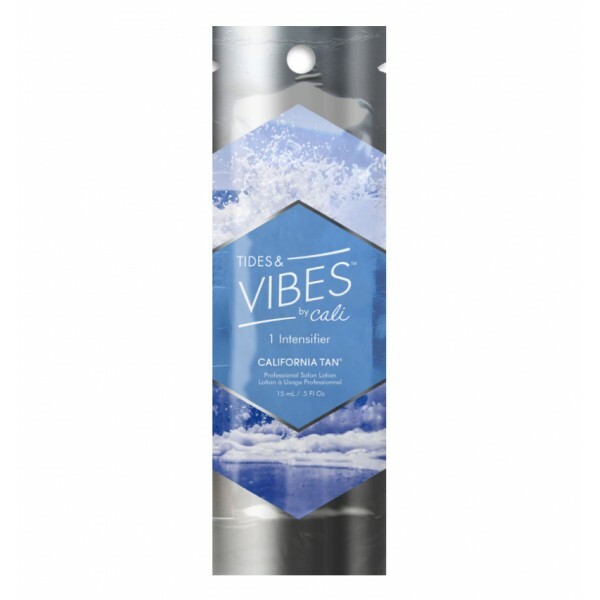 Cali Collection® Blend: helps maintain healthy skin by promoting anti-inflammatory action for a young looking skin. Step 2 Bronzer. 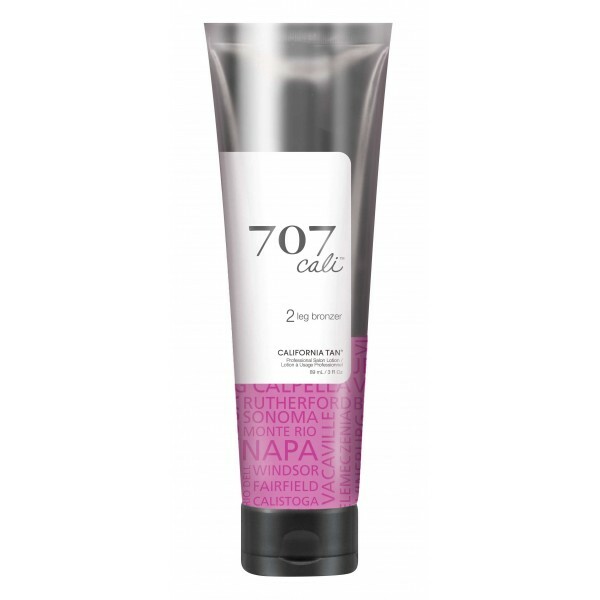 Cali Collection® Blend: helps to maintain healthy skin by promoting an anti-inflammatory action for a young-looking skin. Cali Bronzing Blend: helps accelerate the pace of cell renewal, for an even healthier and younger looking skin. Step 1 Activator. 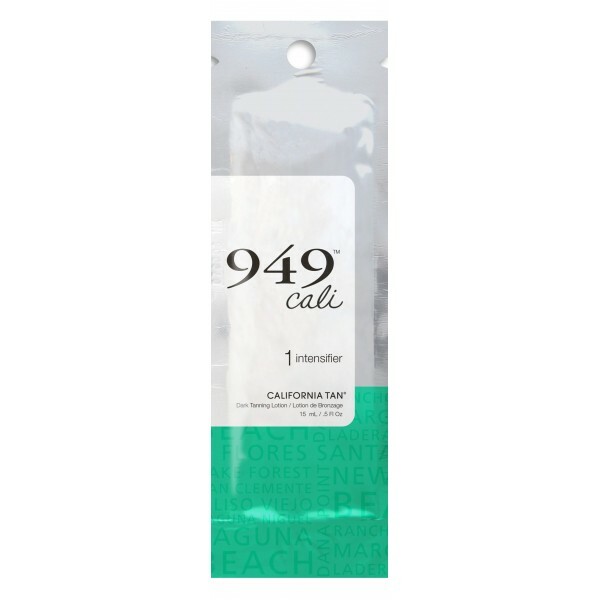 Cali Blend™: Blend to look younger. Aloe Vera and Shea Butter for intense and long-lasting hydration. Step 2 Bronzer. Natural Bronzers to give color. 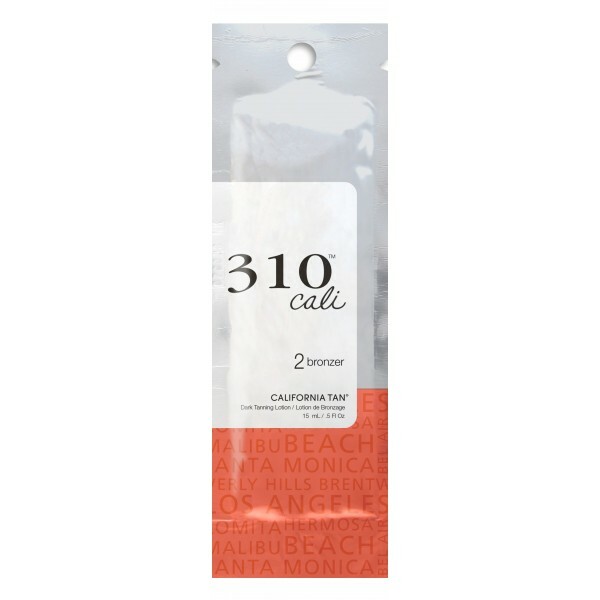 Cali Blend™: Blend to look younger. 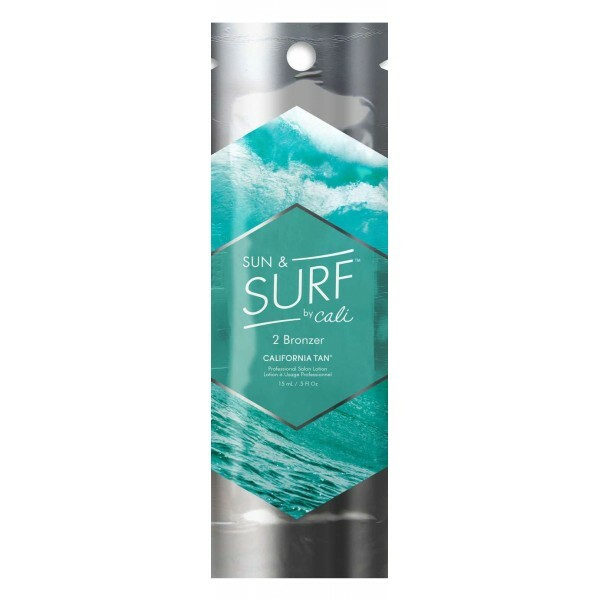 Aloe Vera and Shea Butter for intense and long-lasting hydration. Step 2 Optimizer. Cali Blend™: Promotes inhibition of the enzyme that breaks down hyaluronic acid. Optimizer: bronzer with immediate and delayed effect to optimize tanning. Aloe Vera and Shea Butter: soothing, moisturizing and smoothing. Step 2 Leg Bronzer. 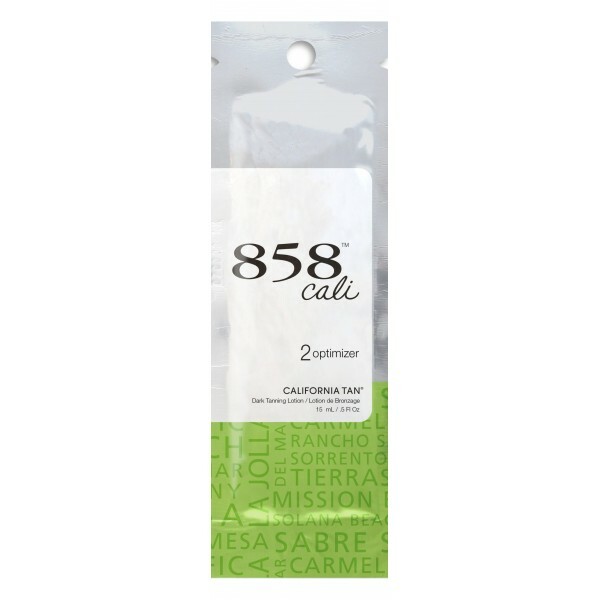 Cali Collection® Blend: helps to keep the skin healthy by promoting an anti-inflammatory action, for a young-looking skin. Aloe Vera and Shea Butter: give the skin soothing, moisturizing and smoothing sensations. Step 3 Moisturizing After Sun. 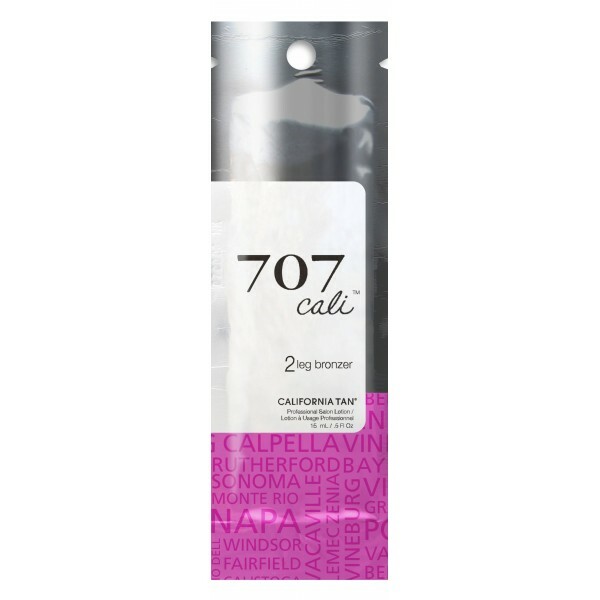 Cali Blend ™: promotes inhibition of the enzyme that breaks down hyaluronic acid. 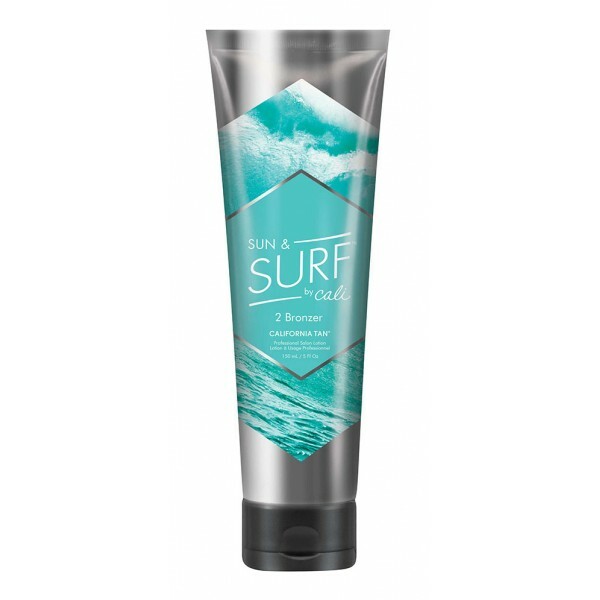 Tan Extending Blend: moisturizes and helps prevent tanning loss. 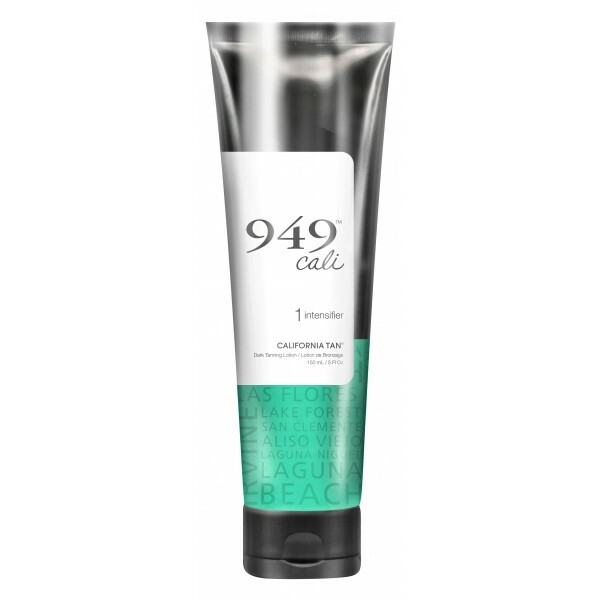 Aloe Vera, Shea Butter and Sea Salt: soothing, moisturizing and smoothing.